$72 million question: does baby powder cause cancer? 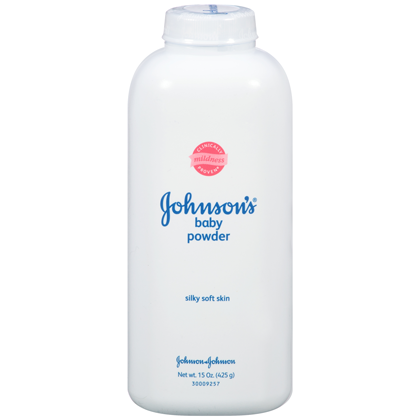 A Midwestern lawsuit has raised lots of eyebrows after jurors in St. Louis returned a sizable civil judgment over claims that an Alabama woman died of ovarian cancer caused by her use of talcum in Johnson & Johnson’s baby powder. Experts expect J&J to appeal the $72 million verdict in favor of the family of the late Birmingham, Ala., mom. Her award was just part of a case involving nearly 60 people, all of whom assert that they regularly, frequently, and for long periods used the iconic personal product. Experts nationwide hastened to say that the evidence is unpersuasive as to talcum’s tie to cancer, especially ovarian cancer. Published papers cast doubt as to whether there is more than a coincidental association, i.e., a cause-and-effect relationship, between regular talc use and women’s reproductive organ cancers. In earlier times, talc tended to contain asbestos, too, and those compounds have been tied to lung cancers, particular when inhaled by workers. The American Cancer Society provides a more detailed look at the issue of talc and cancer, focusing, in part, on the experience of talc miners exposed to dust. Pediatricians long have advised parents to forego the use of baby powder. That mostly may be because babies can inhale and suffer lung irritations from the dust-like substance. A key to the St. Louis verdict may have rested in lawyers’ leading jurors through various ways researchers study and assess substances’ likelihood to cause or contribute to cancers. 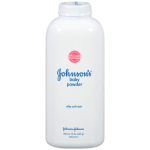 Besides the other claimants in the Missouri matter, experts say Johnson & Johnson faces hundreds of talc-related cases across the country. A spokesman for the firm criticized the jurors’ decision, saying it “goes against decades of sound science proving the safety of talc as a cosmetic ingredient in multiple products,” citing supportive research by the U.S. Food and Drug Administration and National Cancer Institute.